The following video is a very nicely done description of Bastiat's Broken Window Fallacy from the folks over at Learn Liberty. 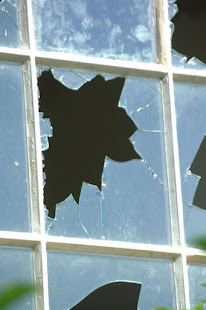 I was going to write an article explaining Bastiat's parable of the broken window, but it has been done so well so many time, I decided just to phone this one in, for lack of a modern phrase. I really have to stop watching the news over breakfast, but since I've been eating a more regular diet, I am doing it more and more. This morning I had the distinct pleasure of seeing Michio Kaku on the CBS Morning News discussing the recent meteor strike in Russia. I thought, "Ok, this is cool. I like science, and I like Dr. Kaku. He seems to be a pretty good advocate for science and rational thinking." These kind feelings stopped abruptly when he proposed a federal program to detect asteroids. He said - I paraphrase here - "It would only cost a couple hundred million dollars. That's chump change." Yes, Dr. Kaku, and we're the chumps. I'm all for the early detection of potentially dangerous asteroids, but can't we raise the money without using force and coercion? There is no reason to resort to violence if the concerns and the science have merit. In the modern world of projects like Kickstarter, shouldn't it be relatively easy to raise the "chump change" from hundreds, thousands or even millions of willing participants world wide? Give peace a chance Dr. Kaku. If you ever encounter the argument, "An stateless society has never existed, therefore one cannot succeed," consider the opposite, "Not having existed, a stateless society has never failed, therefore one cannot." Both arguments are equally dubious and of the same sort. The irrational argument from ignorance should then be summarily dismissed, and conversation must then turn to evidence, morality and history. Youtube knows me far too well! This was one of my randomly suggested videos while watching one on an entirely different subject. I haven't taken any time to confirm that it is in fact Michael Moore. It seems a little too good - and too thin - to be true, so viewer beware. It was very entertaining nonetheless. I guess the Bitcoin economy didn't collapse in August 2011 as predicted in the Atlantic. I don't have much to say other than that. 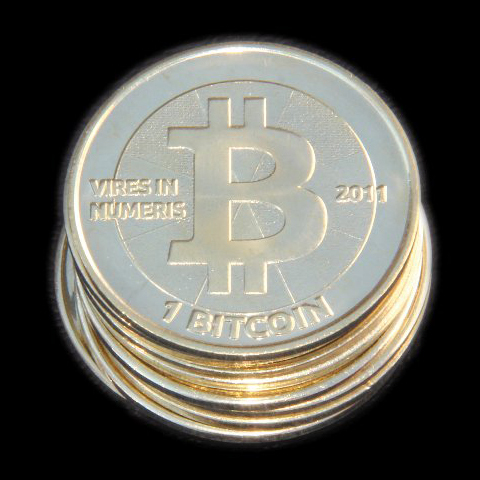 It seems pretty clear to me that Bitcoin or something like it is the future of currency in this world, and I don't understand how anyone who knows anything about fiat money can't see that. There is no more blatant expression of the monarchical view the American public has towards the presidency than the "office" of the "First Lady", traditionally held by the president's wife. This occurred to me this morning while watching the CBS morning news (by accident of course). 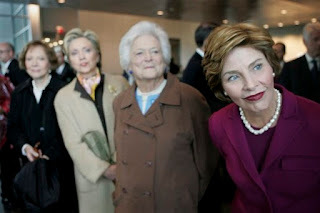 A shallow puff piece for former First Lady and Secretary of State, Hillary Clinton, began with the tag line, "For the first time in more than three decades, Hillary Clinton is waking up as a private citizen." This was followed by me re-swallowing my breakfast. I can understand not considering her a "private citizen" during her tenure as Secretary of State and Senator, but the math only works if we are considering the First Lady of the united States and the First Lady of Arkansas as public non-citizens, or whatever the opposite of "private citizen" is. Maybe I'm the only person in the world whom this bothers, but I seriously doubt that it is in the spirit of the framers' intentions to hold the president and his family in such high public esteem. Building them their own palace was the beginning of the end.